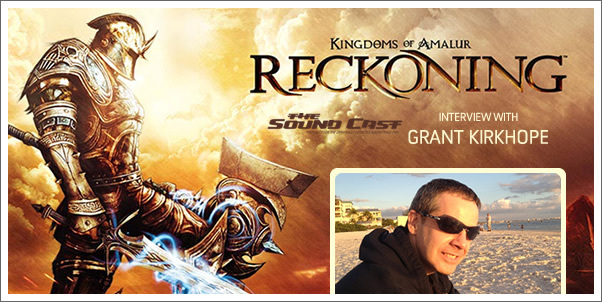 Audio director and composer Grant Kirkhope talks about working on the new action-RPG KINGDOMS OF AMALUR: RECKONING, his love of melody, and his film music influences. 01:36 Was this a "breakout" project for you? 03:43 How did you come onto this project? 04:42 Was there extra-pressure on your for this game? 06:58 How did you decide on what direction to take the score? 14:05 Writing the main theme. 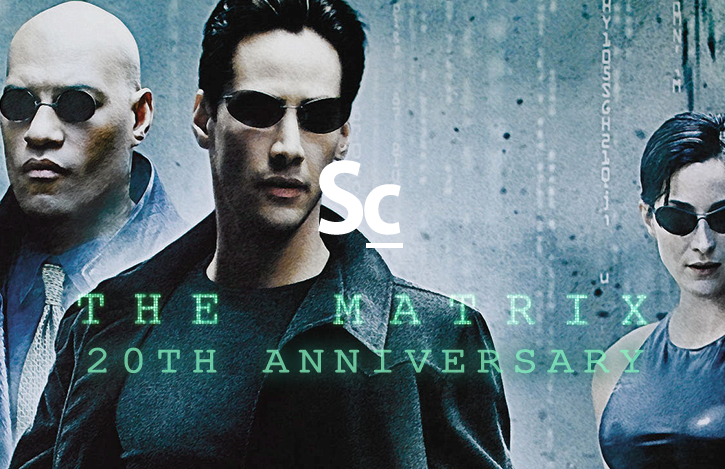 20:00 What were the unique challenges you faced? 21:27 How much time did you have to work on this? 23:12 Is there DLC or sequels in the works? 25:50 Did you have a backlog of melodies in wait? 27:36 How does your time in metal bands affect your writing? *Thanks to Greg O'Connor-Read at Top Dollar PR for helping to setup this interview. Ep 43 - 2011 Cue Award Winners!